BEIJING — China is planning to create a preserve for the giant panda that will be three times the size of Yellowstone National Park in the western U.S. The panda preserve will link parts of three western provinces to provide an unbroken range for the endangered animals in which they can meet and mate in the interests of enriching their gene pool, the Xinhua News Agency said Friday. Xinhua said about 170,000 people will have to be moved elsewhere to make way for the 27,134-square kilometer (10,476-square mile) preserve. Giant pandas are China's unofficial national mascot and live mainly in the mountains of Sichuan, with some in neighboring Gansu and Shaanxi provinces. An estimated 1,864 live in the wild, where they are threatened chiefly with habitat loss, and another 200 in captivity. Residents of the future park area will be offered homes and jobs, some as guides. 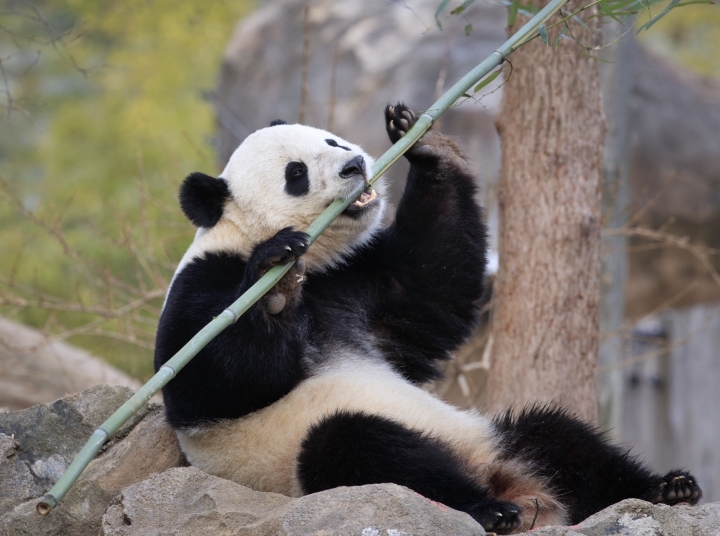 Although they had lived in the area for generations, they were disrupting the lives of the pandas with their bamboo harvesting and livestock grazing, Xinhua said. Preservation of the species was further hindered by provincial borders between Sichuan, Gansu and Shaanxi that enforced different standards on protected land. The new preserve will merge 67 smaller reserves for pandas and protect another 8,000 endangered animals and plants, Xinhua said. "Unlike nature reserves, the park does not stand alone. China will formulate an overall plan for the national park system. 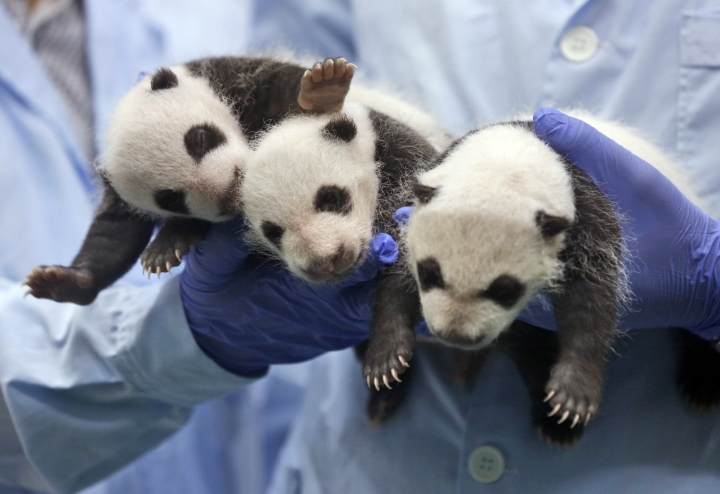 It will be a haven for biodiversity and provide protection for the whole ecological system," Hou Rong, director of the Chengdu Research Base for Giant Panda Breeding in Sichuan province, was quoted as saying. The giant panda preserve will join eight other existing national parks aimed at protecting endangered species and the ecology of land lying at the headwaters of major rivers such as the Yellow and Yangtse.